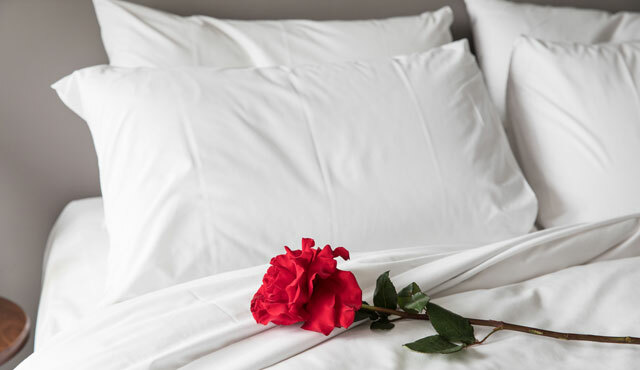 Plan a getaway and spoil a loved one with Larmont Sydney's Romance Package. 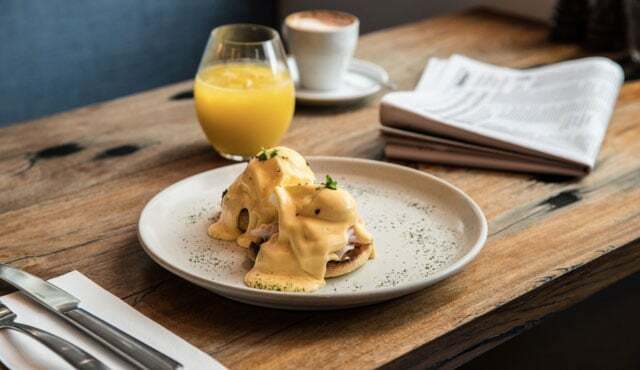 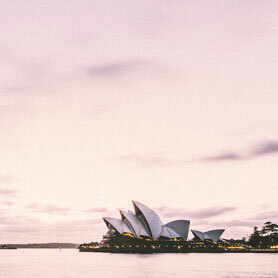 Set in the heart of the vibrant Potts Point district, plan a night of indulgence with your partner exploring Sydney's best bars and restaurants, taking a walk around Rushcutters Bay or simply enjoying each other's company in your home away from home. 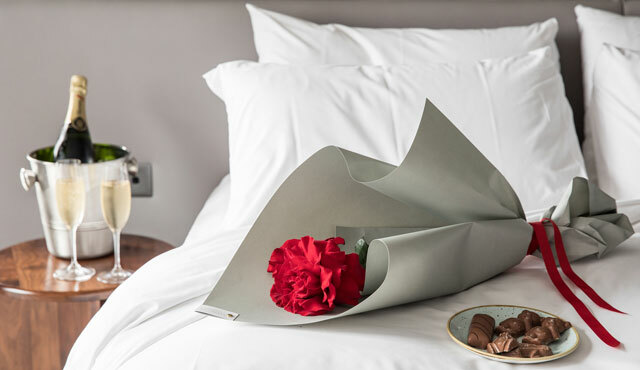 Your night of luxury accommodation is complete with a bottle of champagne, chocolates and roses in-room on arrival, an a la carte breakfast for two at The Hyde and overnight car parking. 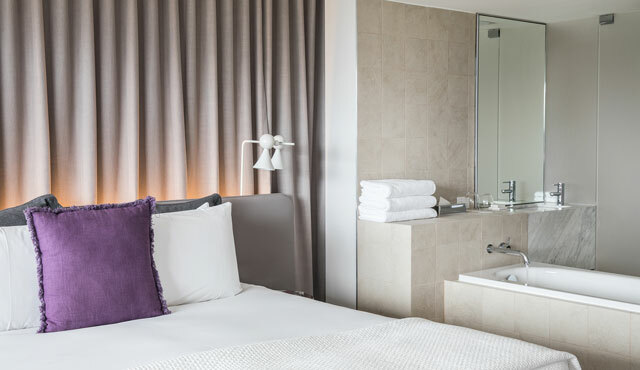 Each stay at Larmont Sydney includes complimentary yoga at Body Mind Life studio, complimentary access to Anytime Fitness and free mini-bar items.